A studio apartment is a newer concept and is rapidly gaining popularity all across the globe. Especially since apartments are now wearing quite an expensive price tag. Studio apartments, also known as a bachelor style apartment, efficiency apartment or a studio flat are small and self contained. 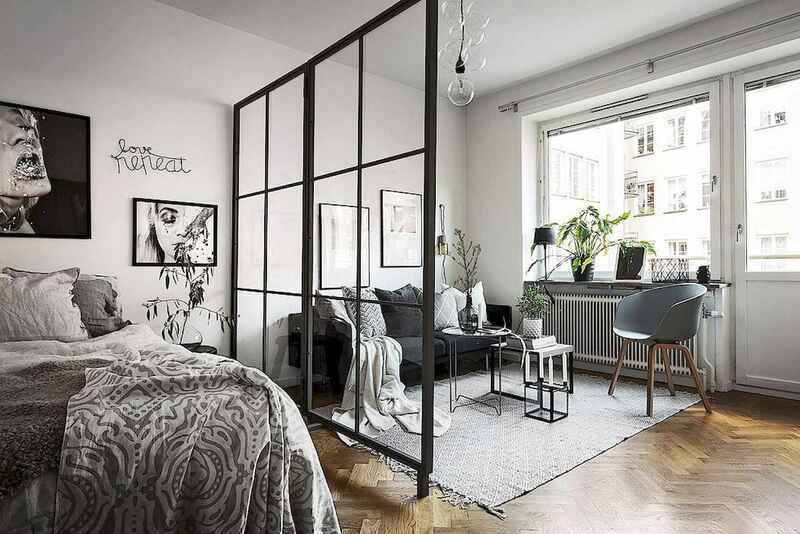 Efficiency apartment is the perfect term for a studio apartment as a single unit of flat contains all the essential rooms found in an apartment without any barrier of walls or divisions. Giving you all the creative freedom.